Jeff Maness Peace is not the way many of us would describe our lives. We are often busy, overwhelmed, unprepared and afraid. In this Christmas Eve message, we look at how the our circumstances might be out of control, but our souls can be given peace! 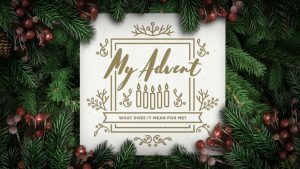 Week 3 – Silent Night: How Do I Access God’s Peace? Jeff Maness Opportunities to worry in this life are constant, but so is God’s overwhelming peace. In the midst of our worry, anxiety and depression, God wants us to access the peace that only He can provide. 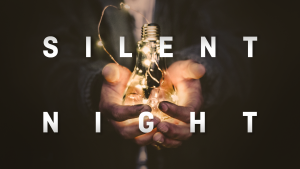 Week 2 – Silent Night: What Do I Do When God Feels Silent? Jeff Maness Just because God is silent in your life does not mean that He is absent from your life. We all face seasons where it feels like God is silent. What do we do in those times? Week 1: What Does Jesus Offer For Our Burdens? Jeff Maness All of us carry burdens eventually. Whether they are burdens of our own making or burdens outside our control, we each face seasons where we are weary and heavy burdened. 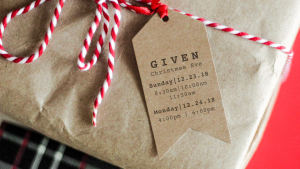 Part of the gift of Christmas is that Jesus offers us a solution to our burdens.